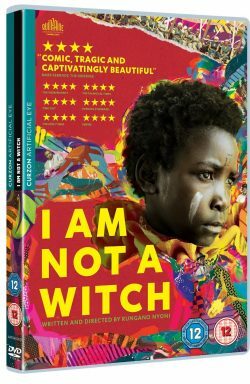 Zambian-born Welsh director Rungano Nyoni is set to make her mark on British cinema with her groundbreaking first feature, I Am Not a Witch. Sharply satirical and boldly provocative, the film garnered incredible praise from audiences and critics alike at the Cannes 2017 Directors’ Fortnight. Previously best known for his comedy work, Jordan Peele’s directorial debut is an innovative modern horror.